Fishing NJ Waters offers year round excitement! 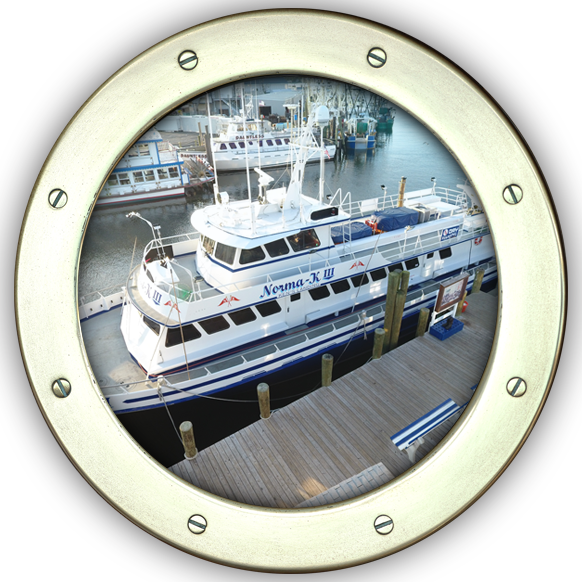 We invite you to enjoy the outdoors in comfort aboard the fishing vessels docked right here at Ken's Landing, our Point Pleasant Beach marina. Ken's Landing is home to this premiere fleet of open party boats and private charters.